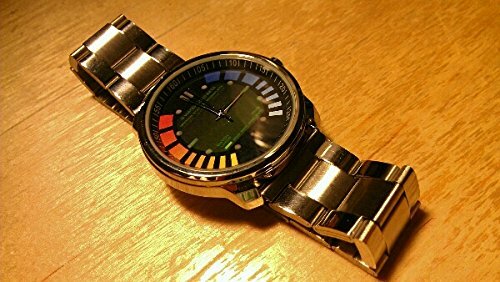 Does not include "super laser"
When you purchase this GoldenEye 007 Watches that time you become part of the Swiss Army Knife of Watches. It will be a great gift for James Bond fans, Nintendo 64 gamers. 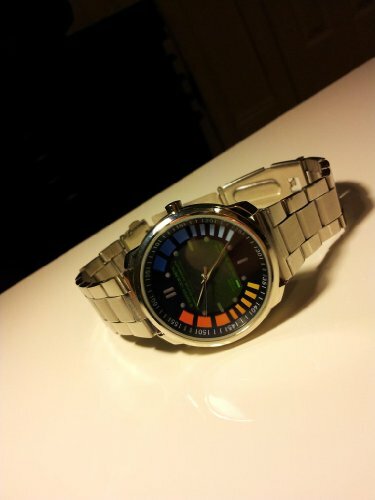 GoldenEye 007 Watch comes with hidden features. Why don’t you try it today?